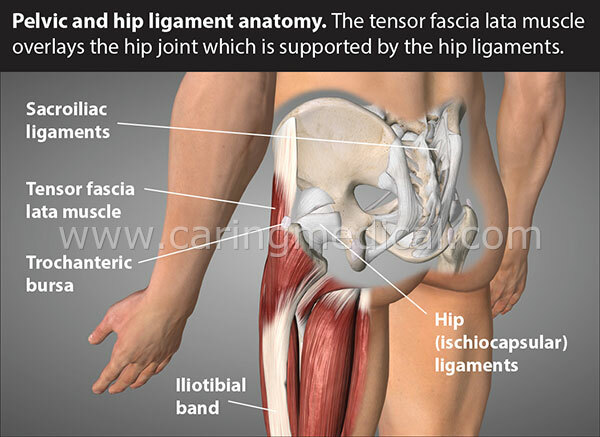 In this article we will examine physical therapy and yoga for people with low back pain. We will look at who these treatments will work for. We will also look at who these treatments can’t work for. We will also look at what people can do to make physical therapy work better and avoid unnecessary spinal surgery. Physically therapy and Yoga do work for people. They do not work for everyone. For some, they can make the problem worse. This will be explained below. 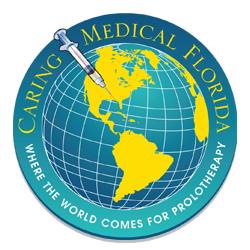 The Caring Medical experience is that the results of PT are often disappointing. Disappointing may not be the right word, perhaps dangerous would be better because failed PT is a primary reason for someone to be sent to unnecessary spinal surgery. What makes physical therapy and its frequent companion treatment chiropractic manipulation dangerous is that they were given to patients who could not benefit. But it wasn’t the physical therapy that was dangerous, it was the failure to achieve pain relief from it that created the danger for patients. When these patients went back to the orthopedist and reported lack of success in physical therapy, chiropractic, massage, yoga, etc., the failure of these treatments were used as justification to send that patient to possible unnecessary spinal surgery. That is the danger of the failure of these treatments. Who are these patients at risk for dangerous unnecessary surgery? 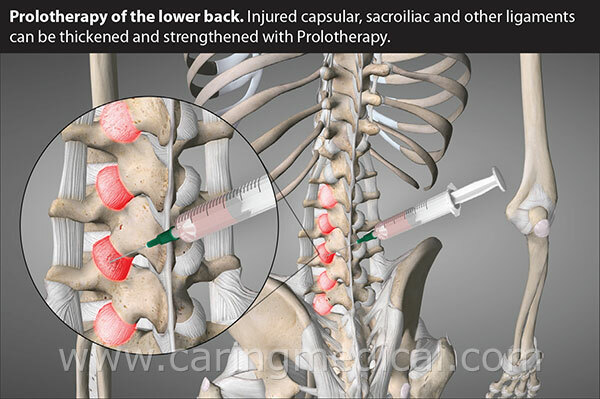 These are patients who suffer from pain caused by spinal instability from weakened and damaged spinal ligaments. For physical therapy, and as we will see later in this article, yoga and pilates, to work, a person needs strong spinal ligaments. 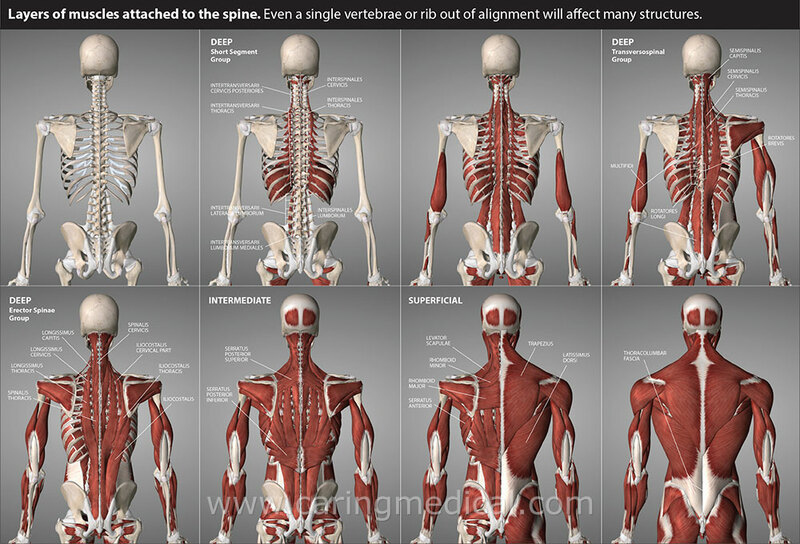 Strong spinal ligaments provide resistance the spine and core muscles need to strengthen the core, provide stability, and make physical therapy more successful. Patients who were at risk for physical therapy failure should be identified sooner. Research that was published in the July 2017 edition of the Annals of internal medicine (2) helps us shed some light on realistic expectations for Yoga and Physical Therapy. 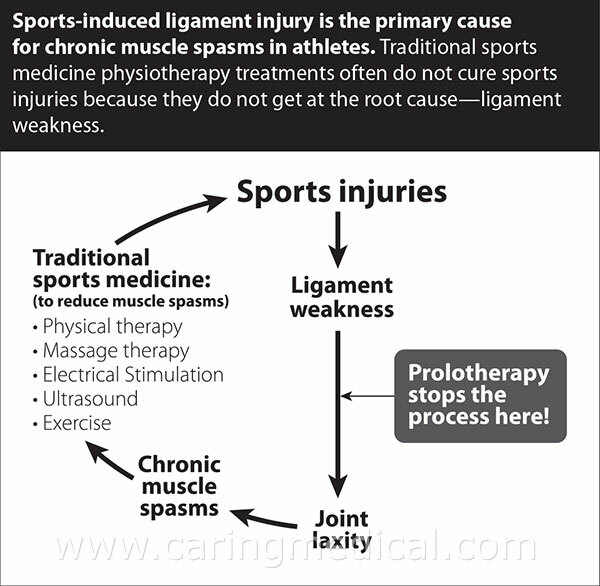 Without the strong ligaments, physical therapy cannot work.